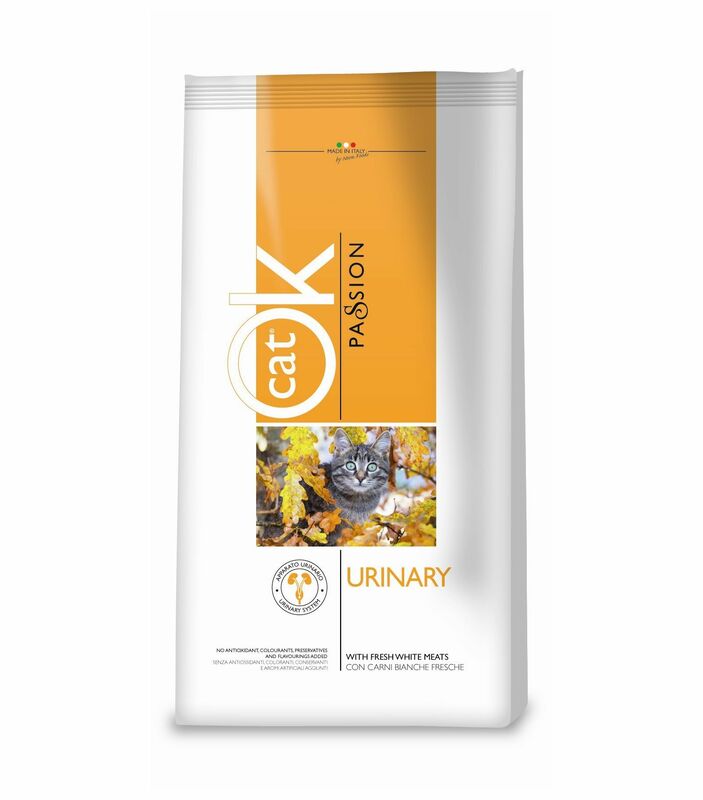 Kačių maistas Hills SP Urinary Health Hairball Control 3kg. 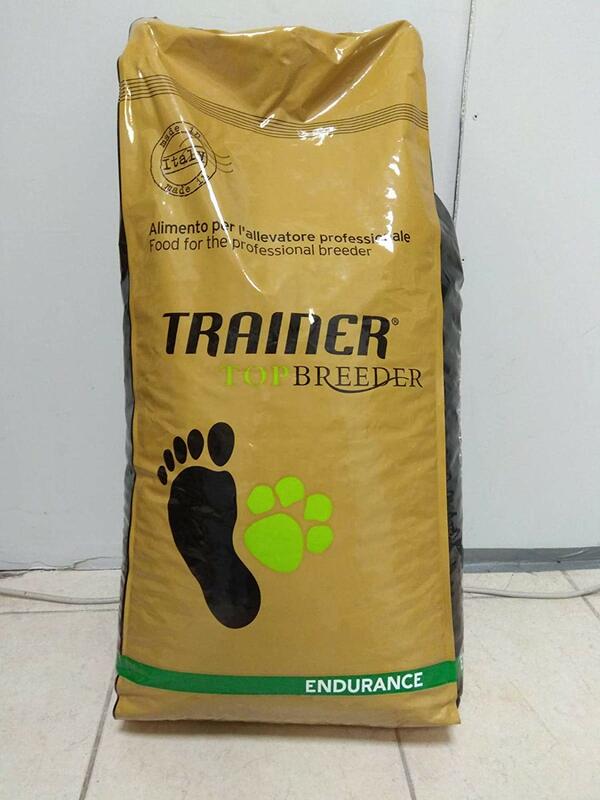 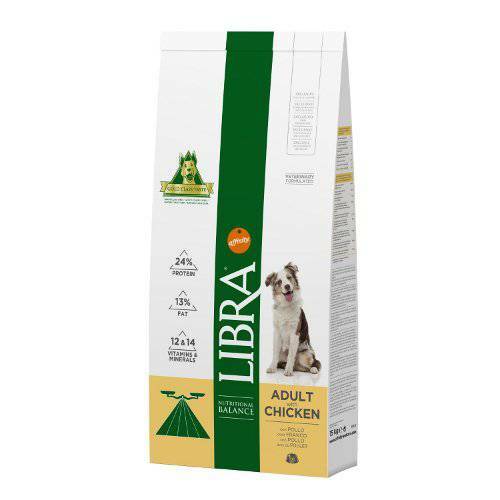 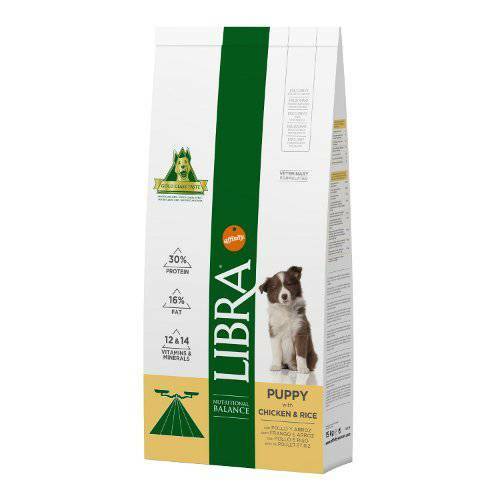 Eukanuba Adult Small Breed chicken 7,5kg. 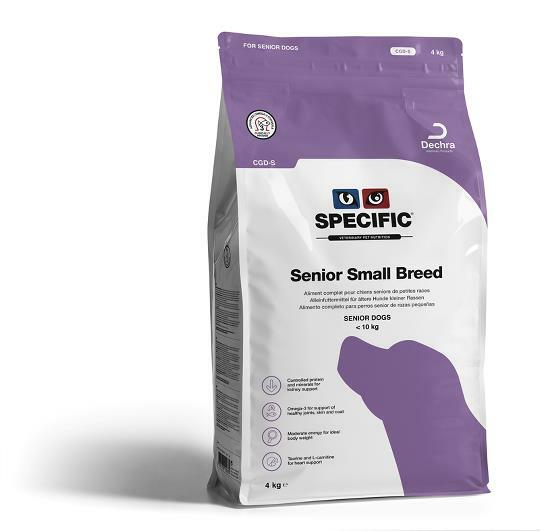 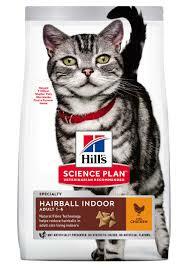 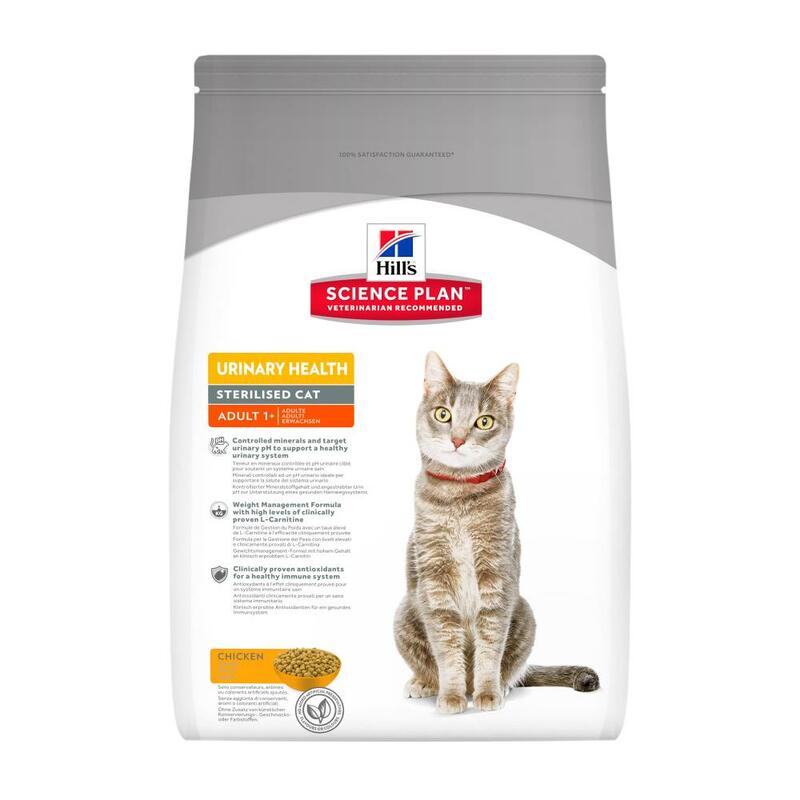 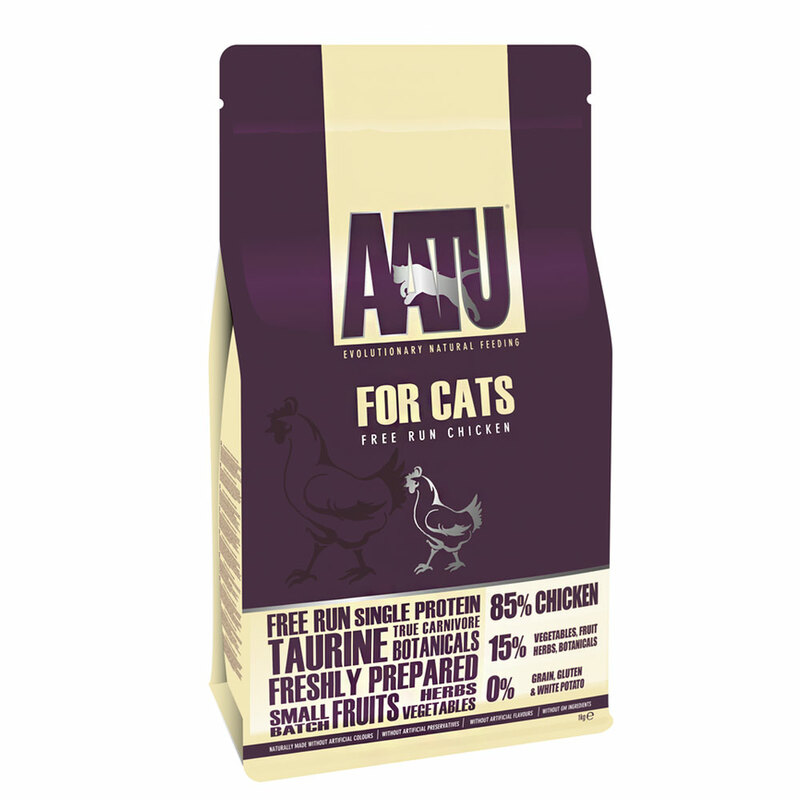 Kačių maistas Hills Feline Adult Optimal Care Chicken 5kg. 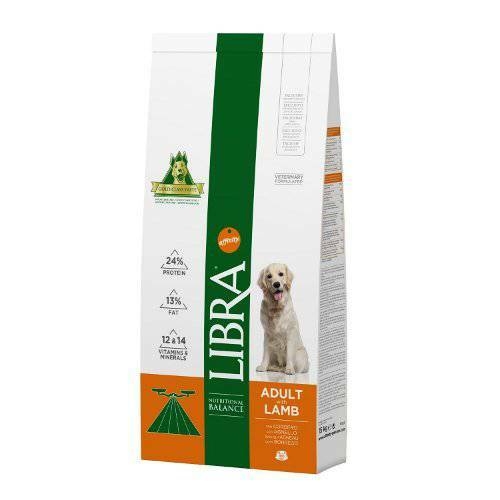 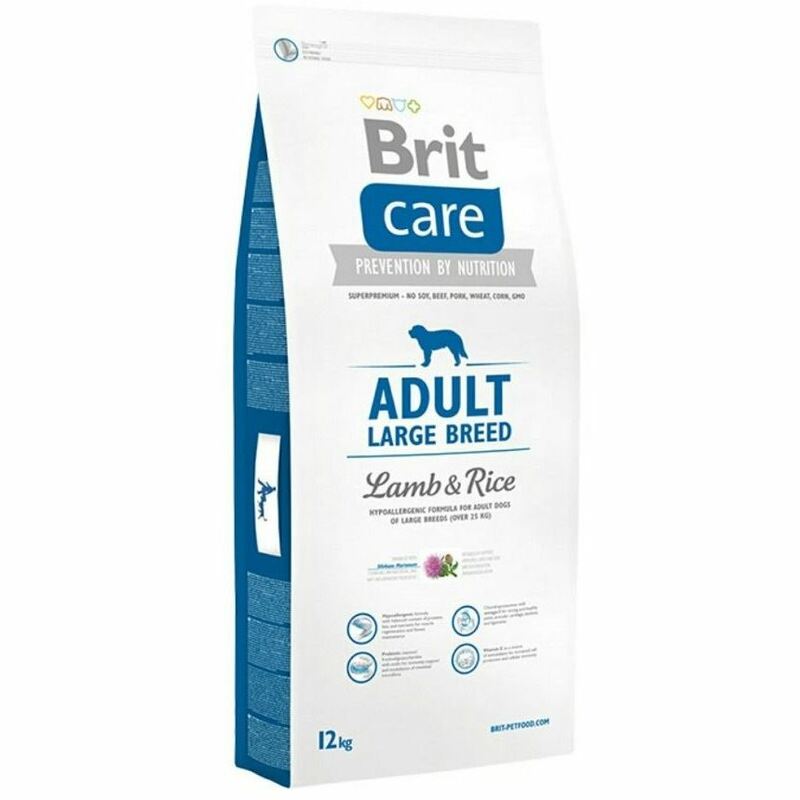 Brit Care Adult Large Breed Lamb & Rice 12kg. 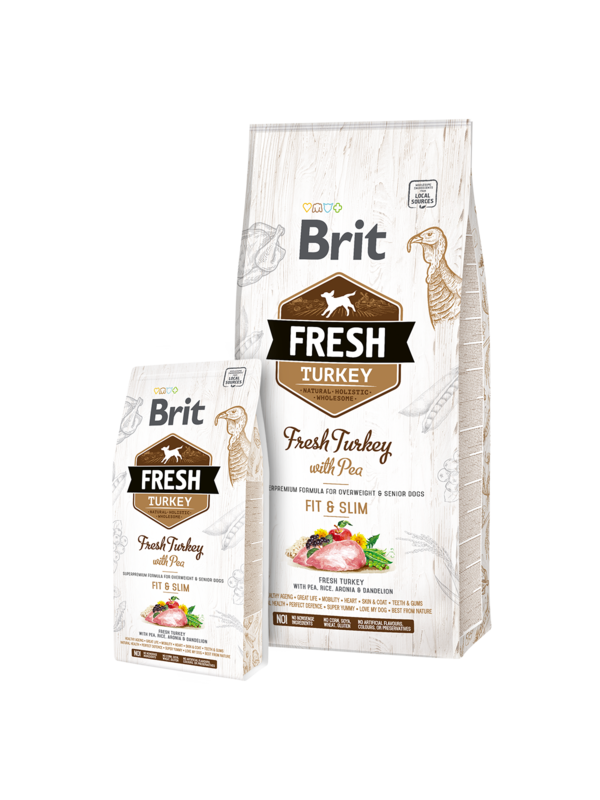 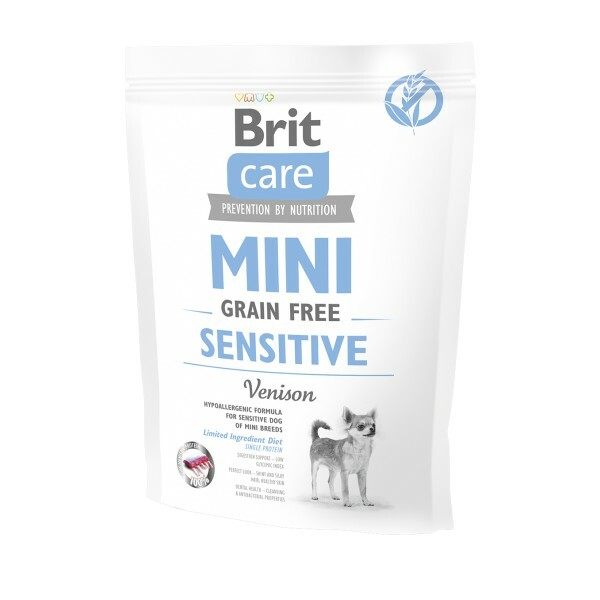 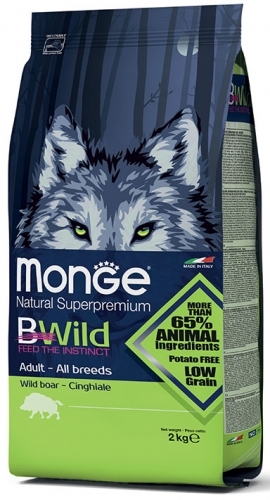 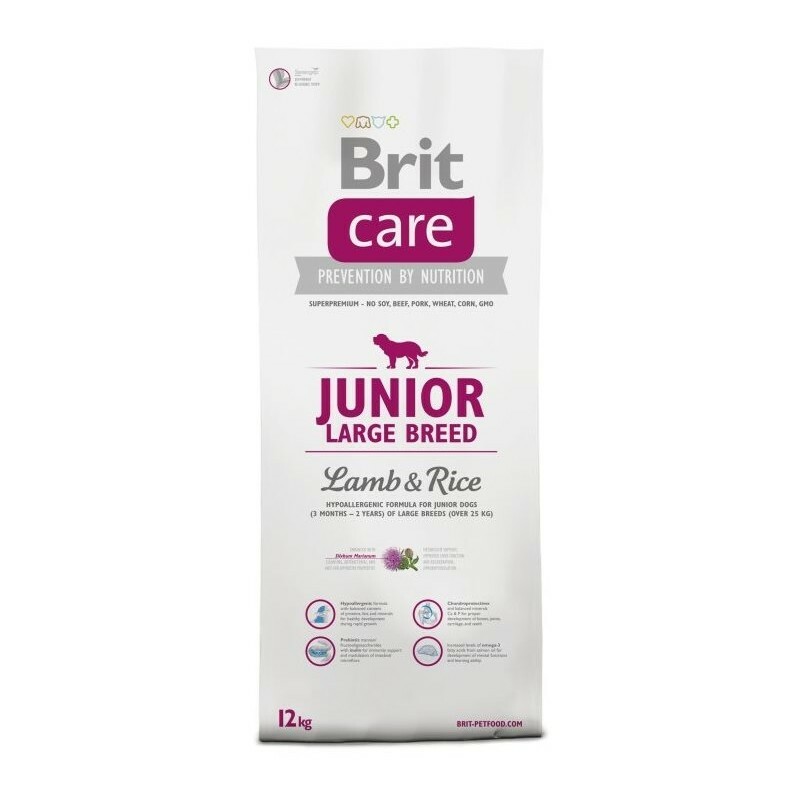 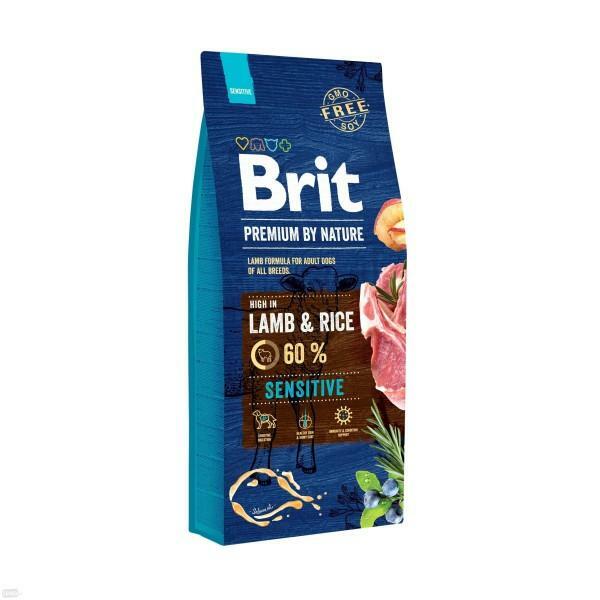 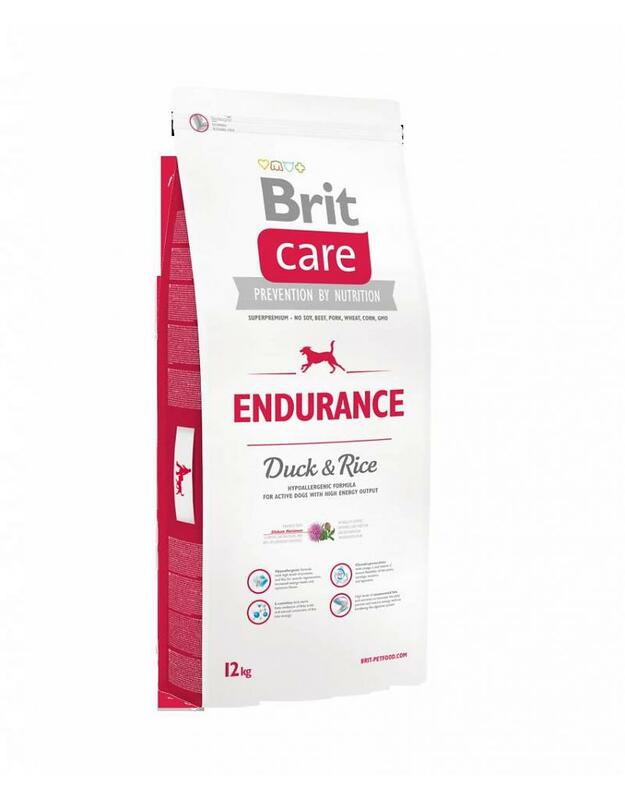 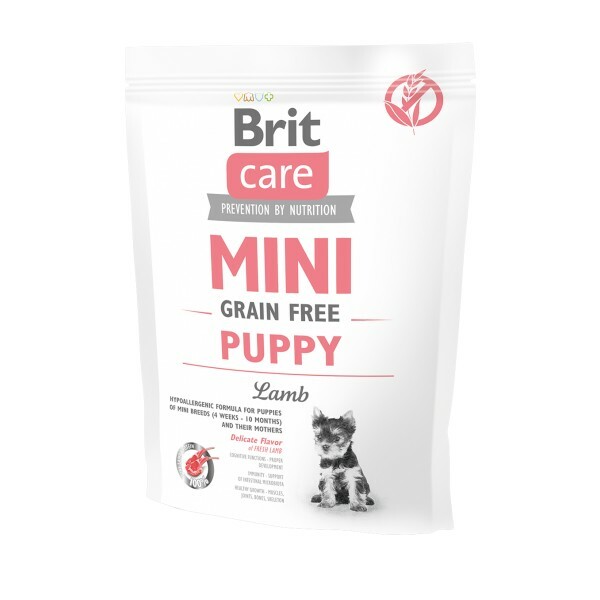 Brit Care Junior Large Breed Lamb & Rice 12kg. 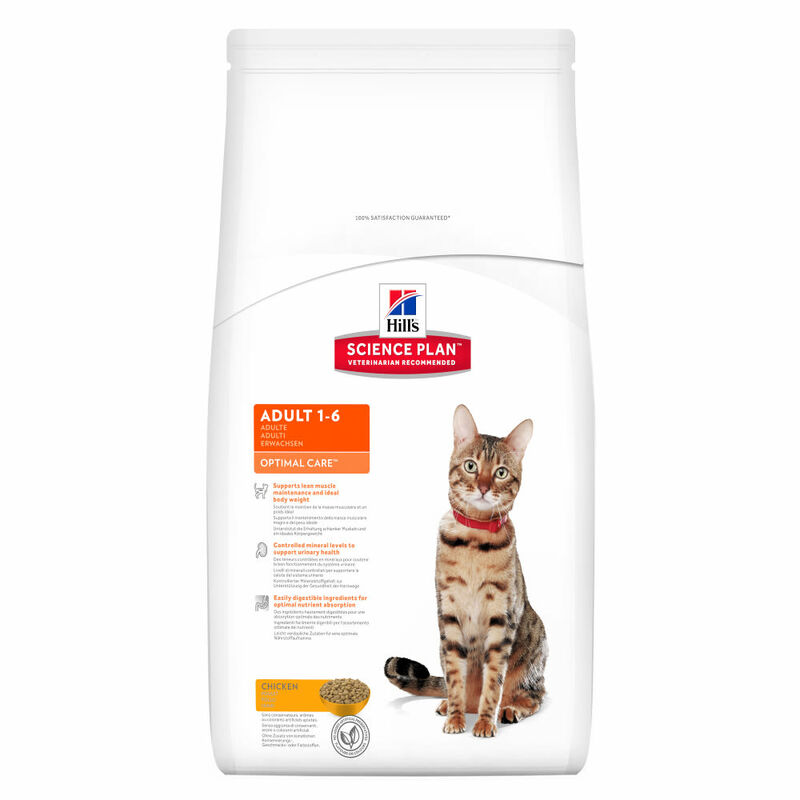 Kačių maistas Hills Feline Sterilised Mature Adult Chicken 7+ Cat 3,5kg. Kačių maistas Hills Feline Adult Urinary Health Sterilised Cat 3kg.